Google is testing a Waze-like accident and speed traps reporting feature in Maps since last year, and it seems the company has finally started rolling it out globally. Some Google Maps users are seeing a new button in navigation mode that lets them report accidents and speed traps. 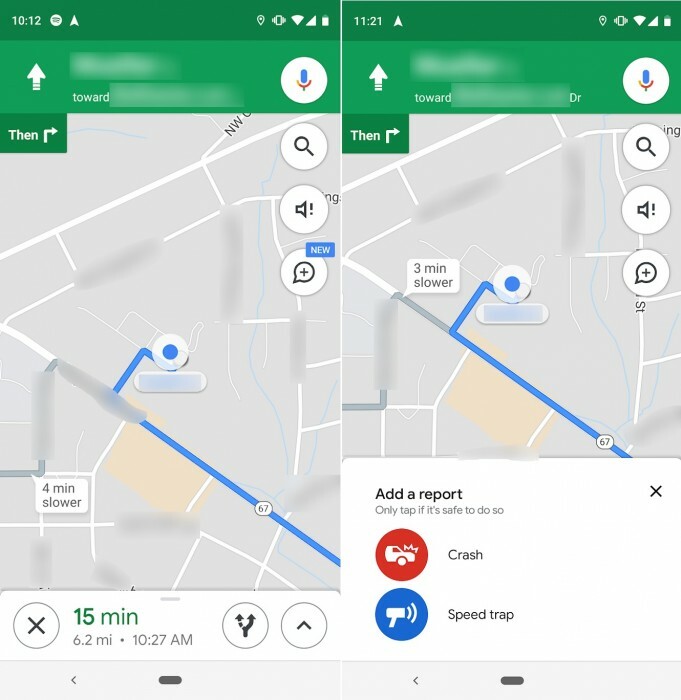 Initially, you can only report an accident or a speed trap when similar reports on your navigation route had come in, but Google has improved this feature now by adding a button to report such incidents. Google hasn't officially announced this feature yet and we don't know when exactly it will be available for all. But, what we do know is that it's currently only available for some Android users and is enabled remotely, so installing the latest version of Google Maps doesn't mean you will get it right away. If you already haven't used Velociraptor you wouldn't say this. I personally felt this to be annoying.